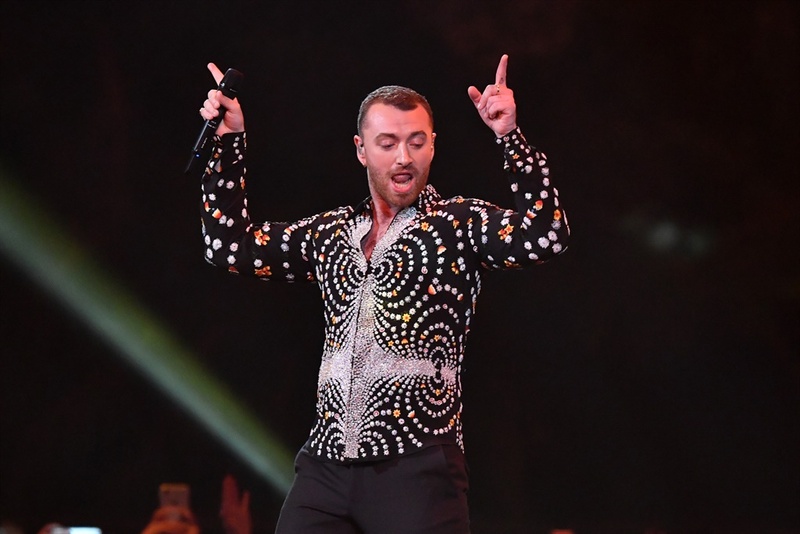 Channel24 spoke to one of the most popular singers in the world right now, Sam Smith, about coming to South Africa on his incredibly popular Thrill of It All tour. The 26-year-old spoke about wanting to drink South African wine, his love of chicken wings, his desire to collaborate with Billie Eilish and lots more. 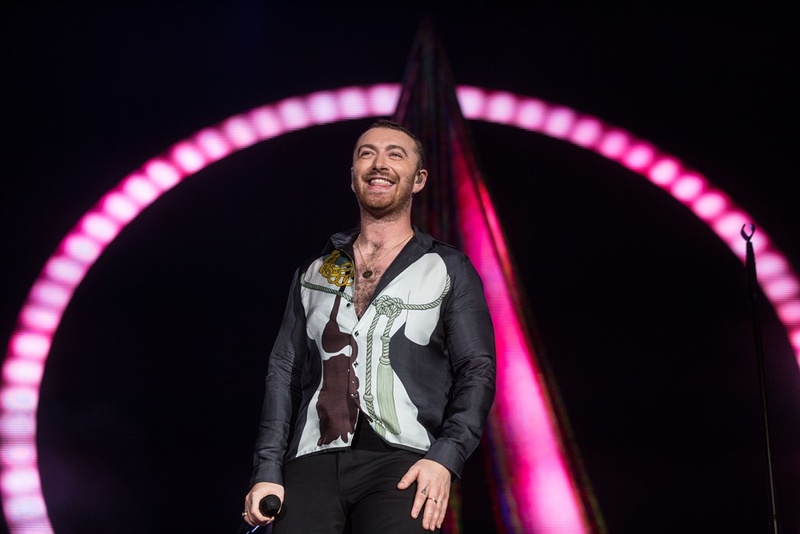 Cape Town - I couldn't help but smile when one of the first things multiple award-winner Sam Smith said to me was: "I'm so excited to come over there, I've never ever been to South Africa before but I'm so excited to be there. I'm so excited to drink South African wine." The Too Good at Goodbyes singer's voice is carried with a slight delay from South America where he was on tour when I spoke to him. The little spaces between questions and answers mean that I have a moment to breathe and calm my butterflies before listening to the soft, but clear voice of a global superstar – who has sold out show after show - on the other end of the line. This level of fame and acclaim didn't happen overnight for hardworking Sam. He first hit the charts in October 2012 when he was featured on Disclosure's breakthrough song titled Latch. He reflected on the journey saying: "One thing I've learned, that I probably knew all along, was that nothing matters in this job except the music and the fans. My relationship with them is the only thing that truly, truly matters. That's something I know for certain, now that I've seen all sides of fame. That's the one thing I know and live by. This journey is all about me and my fans." When it comes to choosing his favourite song to perform live – from the vast discography built over seven years, the choice is easy for the talented artist: "My favourite song to perform live is Stay with Me, it was the song that launched everything for me in such a ginormous way. The messaging of the song and how easy it is to sing; I think makes it such a singalong moment during the show. I always look forward to that and I've never, ever gotten sick of that song and I really thought I would be because it's a very simple song." How did that anthemic hit – which came out in 2014 and topped the charts in Canada and New Zealand - come about? 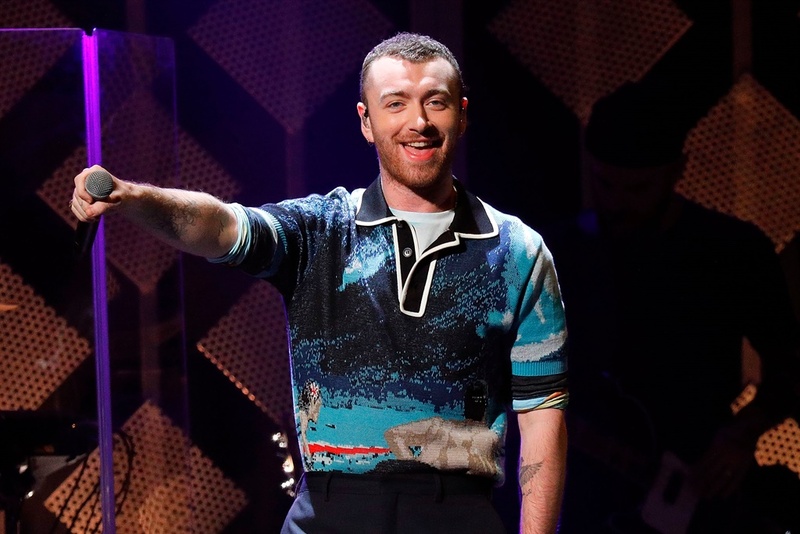 Sam revealed: "Stay with Me happened pretty much like most of my songs. We get into the studio and we start the song from scratch. I don't play an instrument so normally I rely on a musician to play chords and then I'll just start singing, start wailing and hopefully we'll come out with a song that the other person likes. It's just trial and error. Stay with Me was definitely a very special day. I knew after we'd written it that we'd made something super special because it moved me a lot and it takes a lot to move me with my own music." What music moves Sam while he's on the road? He's a big fan of a lot of genres, but pop usually comes out on top: "I listen to absolutely loads of stuff. I've been listening to the new Solange album, which came out a few weeks ago, it's a beautiful album. I listen to it in the morning when I also listen to jazz. I'm obsessed with that new Benny Blanco and Selena Gomez song (I Can't Get Enough). I listen to so much pop stuff. I study pop music, actually. Every now and then I get introduced to an album that blends all the genres together, but my main focus and passion is within the charts." About collaborating with a pop artist, Sam said: "There are so many that I would love to collaborate with but it has to happen naturally. I don't want anything that's too planned. I love Billie Eilish though. I would love to get in a room with her and her brother. I think they're incredible; I mean the honesty in her album is amazing." The multi-faceted artist doesn't only carry new music with him on the road though, he also loves snacks and candles. He explained: "There are loads of things I bring on the road with me, I've got these candles that I love, I take them everywhere and chicken wings. Wherever I go, eating chicken wings makes me feel at home." I then asked if he was a fan of Nando's, the famous South African fast food chain and he answered: "Nando's chicken wings are okay, I'm just a fan of any chicken wing really." I then recommended that Sam try some braaied chicken. After I explained that it's the South African version of barbeque, he asked: "And is that just in Cape Town or all over South Africa?" I then explained that it's nationwide, but I would recommend enjoying it in Cape Town with a beautiful view and a glass of our finest wine in hand. Sam then replied: "I'm so excited to try that, I'm going get that." Other than trying some tasty braai, Sam would like to spend time with his family, who are coming to South Africa to see him. The kind and open world-famous artist then rounded off our chat by saying: "Yeah, my mum and my step dad are coming out to see me in Cape Town. And hopefully we are going to get to have some fun while we're there. We're going to drink some wine and get some sun." Dates: 16, 17 and 18 April 2019. All tickets are available from Big Concerts.